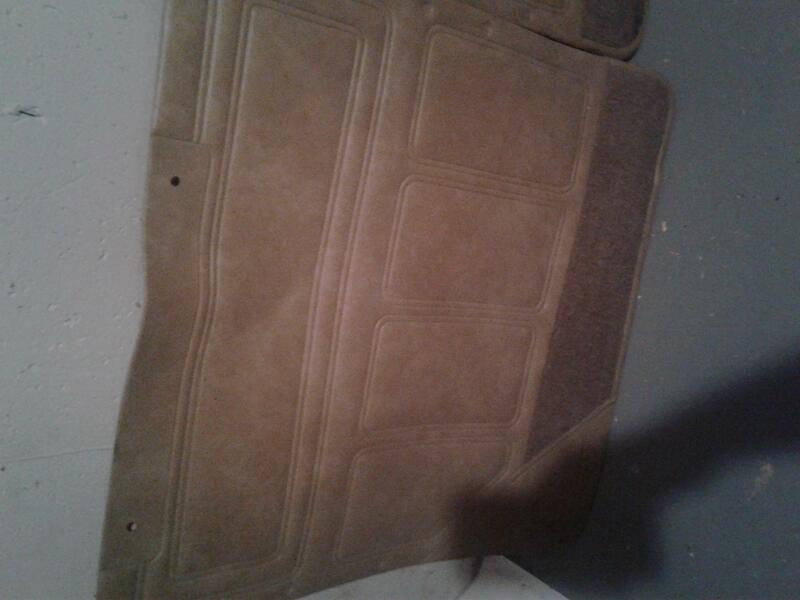 Wanted-R Model tan vinyl door panels, both sides, preferably with arm rests. I missed this. If these are still available I am interested.